Together with Nekton Havbruk and Gurisentret, we arrange salmon travel. 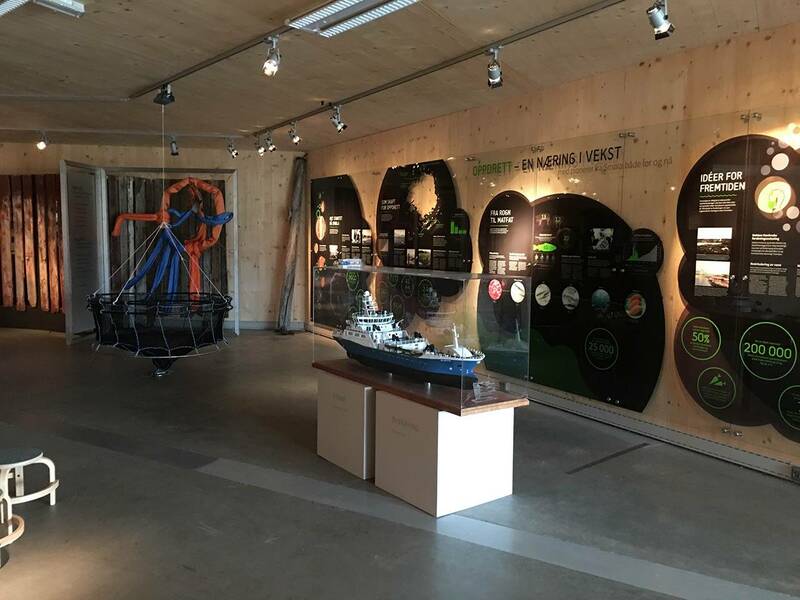 Here we take you into the history of aquaculture industry at Smøla, the salmon biology, technology, research and future. Nekton Havbruk gives you a good picture of an important industry along the Norwegian coast. 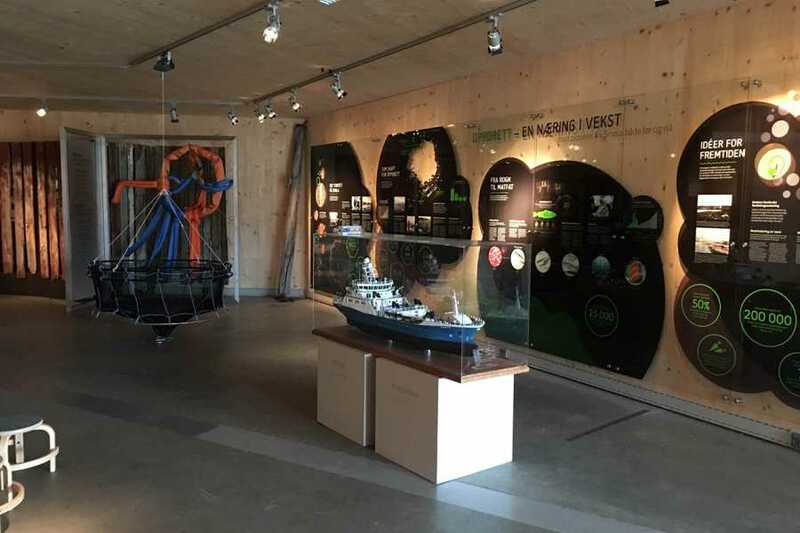 The trip goes to Edøya and Gurisentret where the viewing center is located, then we take the trip to Hestøya and the display facility. Here you will get closer to a full-scale fish farm, where you will see what is going on in practice. Outside the resort you get guided tours with knowledgeable hosts. In addition, one can participate in feeding the salmon and see feeding coordinators in work. It is close to 780 tonnes of salmon spread over four cages. After this we set the course to one of our serving partners to serve grilled salmon. Here you prepare the accessories, our chef will be present and come with tips for cooking.